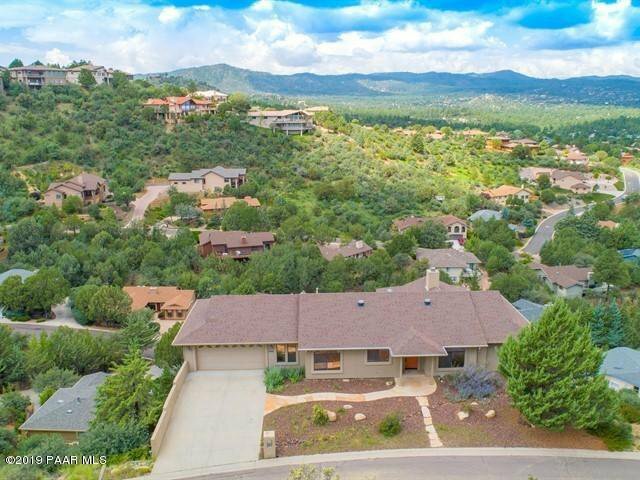 Ultimate privacy, quality and views with one-level living in Hidden Valley Ranch. Currently a lucrative vacation rental. 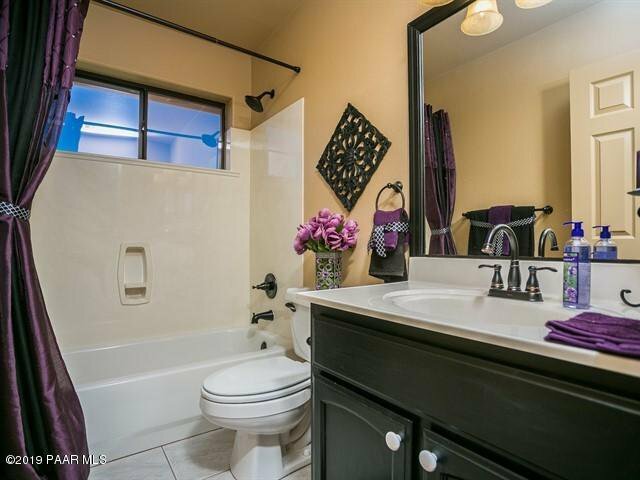 Low HOA dues, community RV storage, pool, tennis courts, clubhouse. No homes behind, across or on either side! Main level features open concept living that flows to huge deck, fireplace in living area, KitchenAid stainless appliances, breakfast bar and dining nook in kitchen, formal dining area, spacious master suite with private deck, luxurious master bath w/garden tub, dual vanities and walk-in shower. 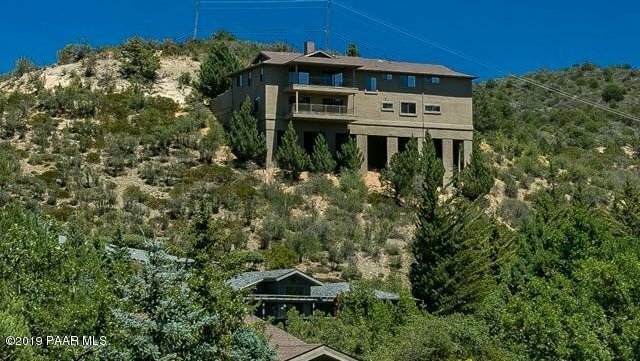 2,000 SF lower level has huge family room, 2 bedrooms, full bath and office space and storage galore. 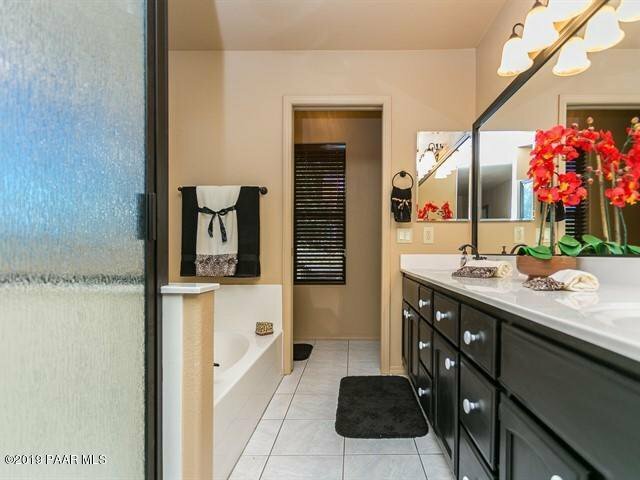 Possible in-law suite w/entry from garage. 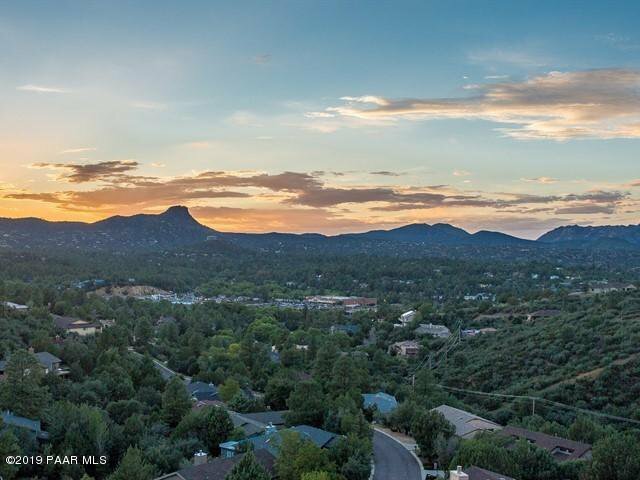 Close to downtown Prescott, AZ, National Forest trails, Yavapai Regional Medical, public and charter schools.